What is BBQ 4 BAE? 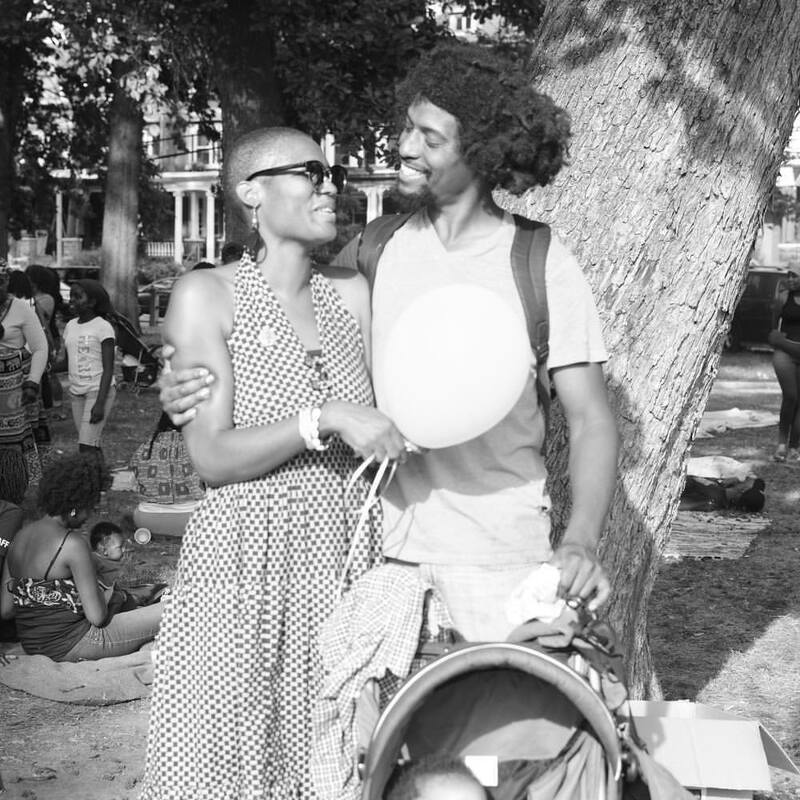 Beautiful Black Queens for Breastfeeding Awareness & Empowerment (BBQ4BAE) is a part of national effort to support communities of color by bridging the breastfeeding gaps-initiation, exclusivity and longevity. 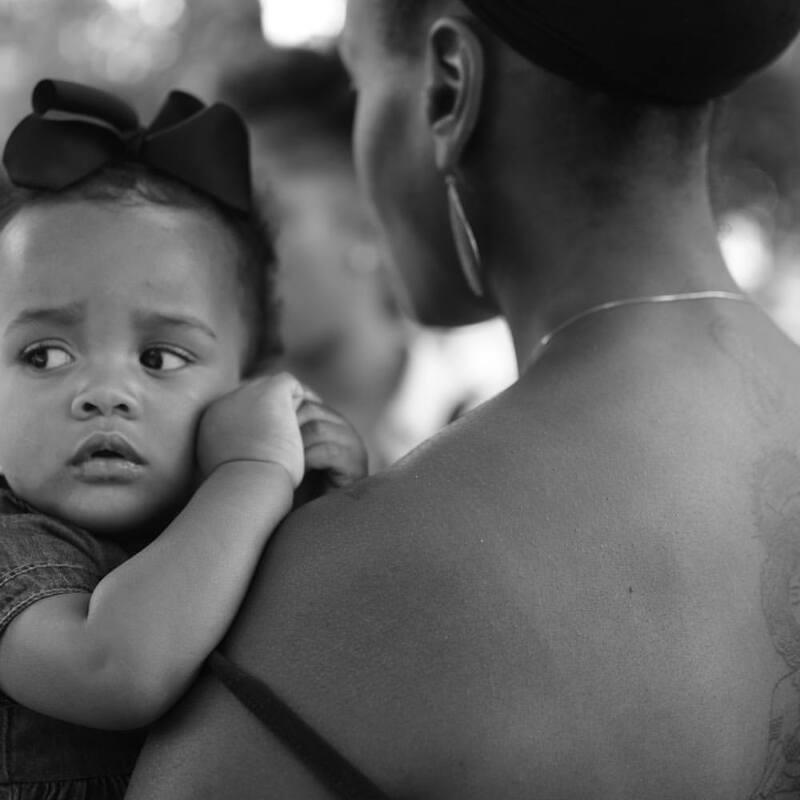 Black Breastfeeding Week was established in 2012 during the last week of August to bring breastfeeding awareness, support and resources to the Black communities while breaking the stigma that Black women do not breastfeed. BBQ4BAE has been a successful annual event in the City of Philadelphia, providing awareness, empowering women, families and communities, and educating the community on the many lifelong benefits breastfeeding has to offer. BBQ 4 BAE 2019 will be held on Sunday August 25, 2019 at Clark Park. Click Here if interested in volunteering your time and supporting the cause!